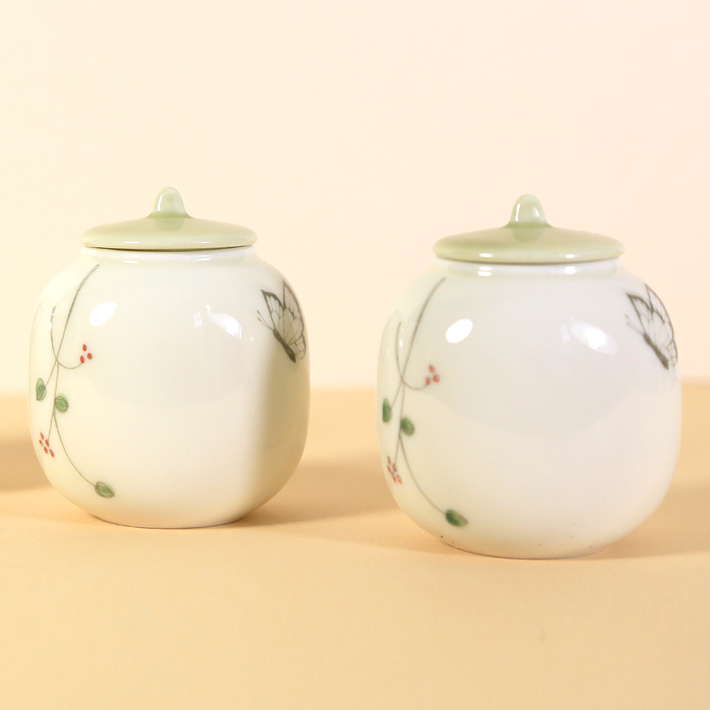 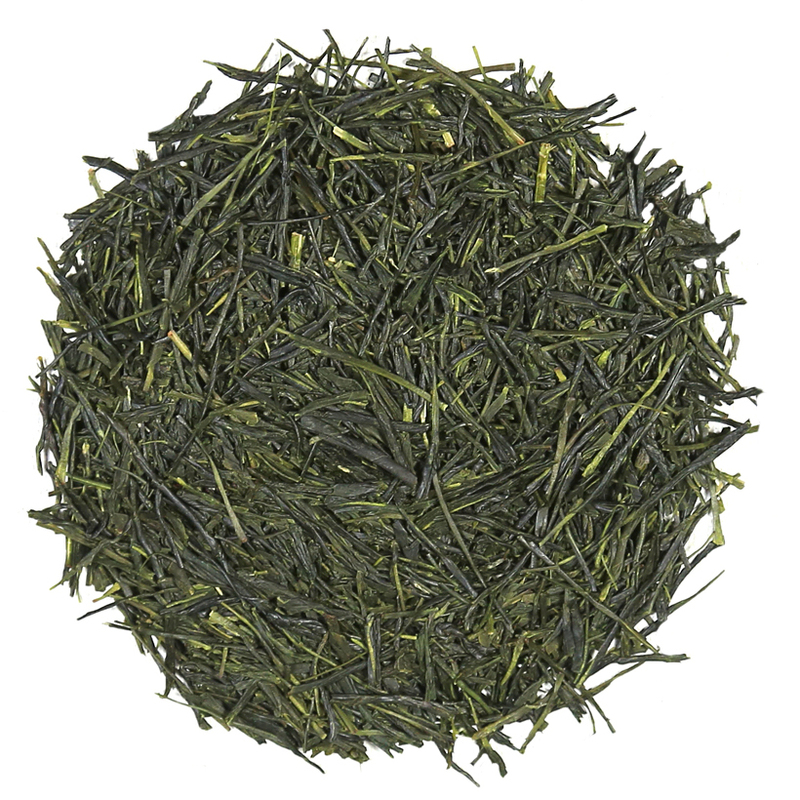 Although China was the first country to perfect the manufacture of green tea, by the end of the 10th century both Japan and Korea had begun to learn the secrets of tea cultivation and production. 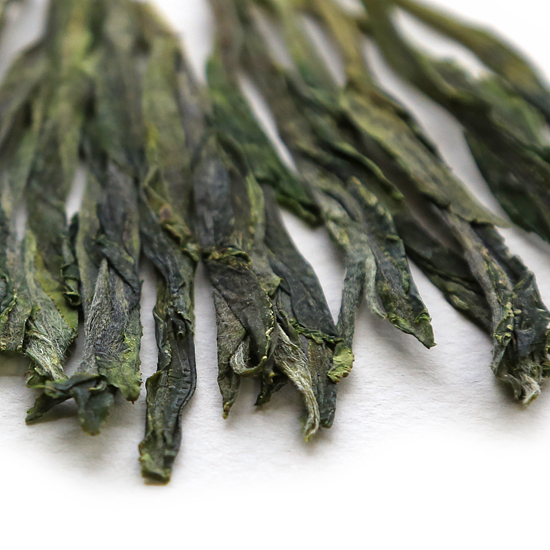 China’s neighbors used this knowledge to develop their own styles of green tea, which now thankfully provide today’s green tea lovers with a spectacular selection of distinctive teas. 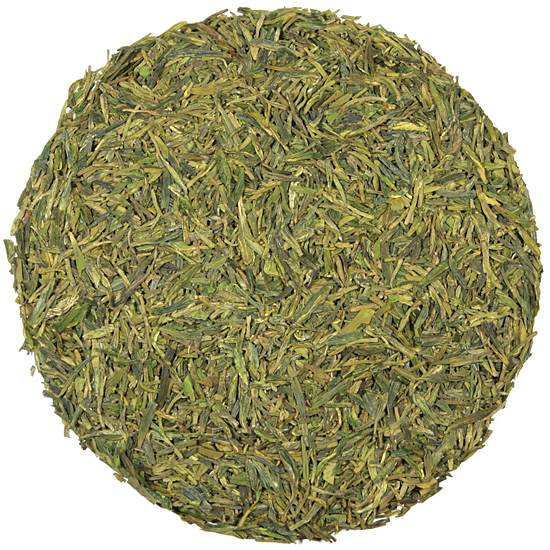 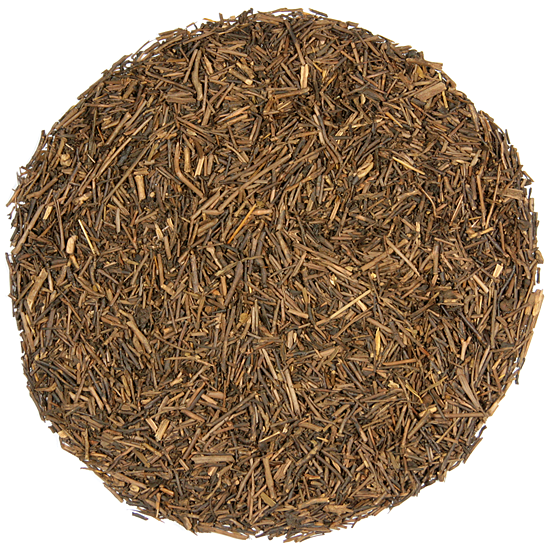 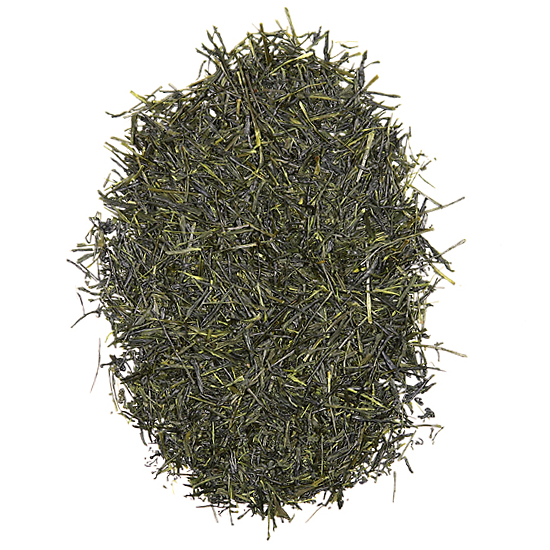 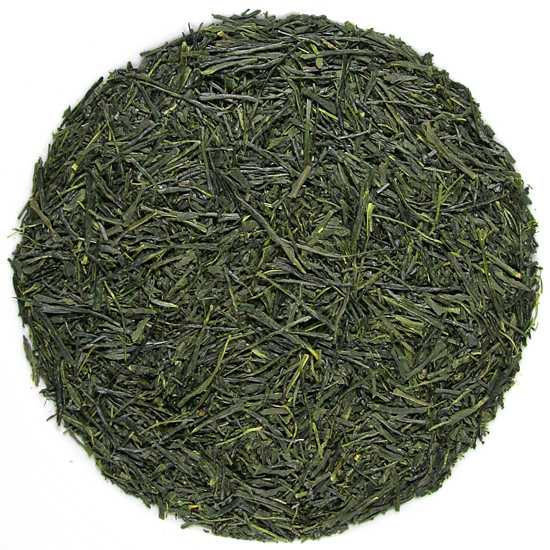 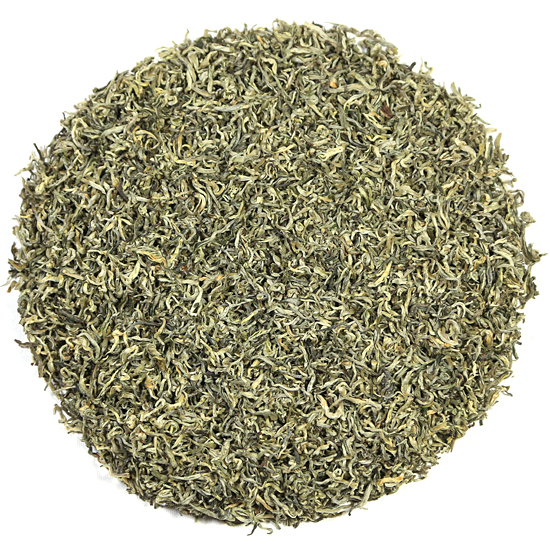 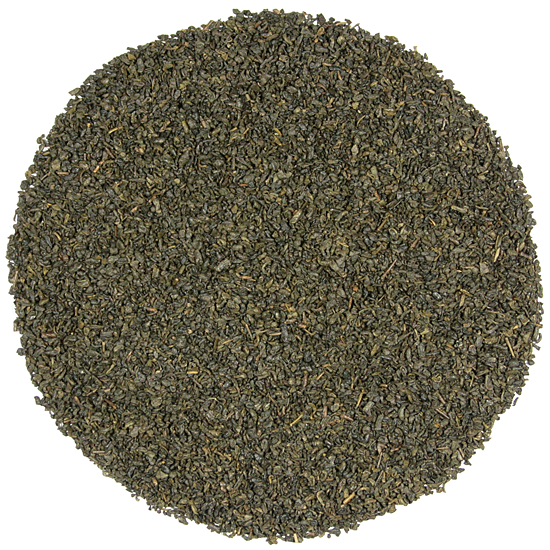 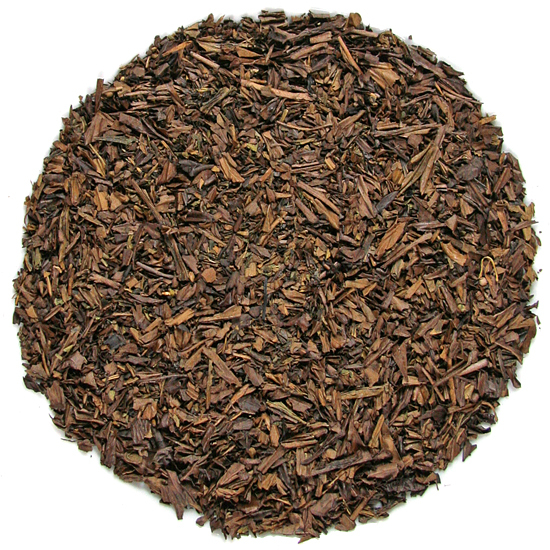 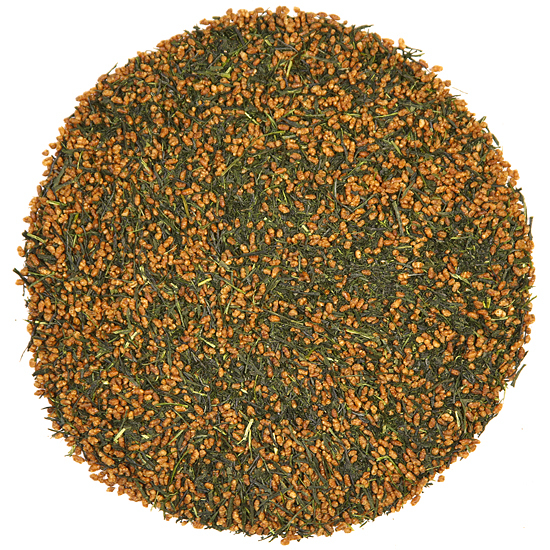 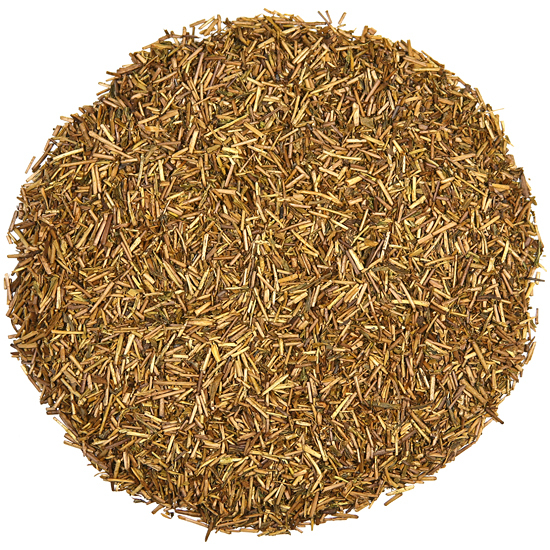 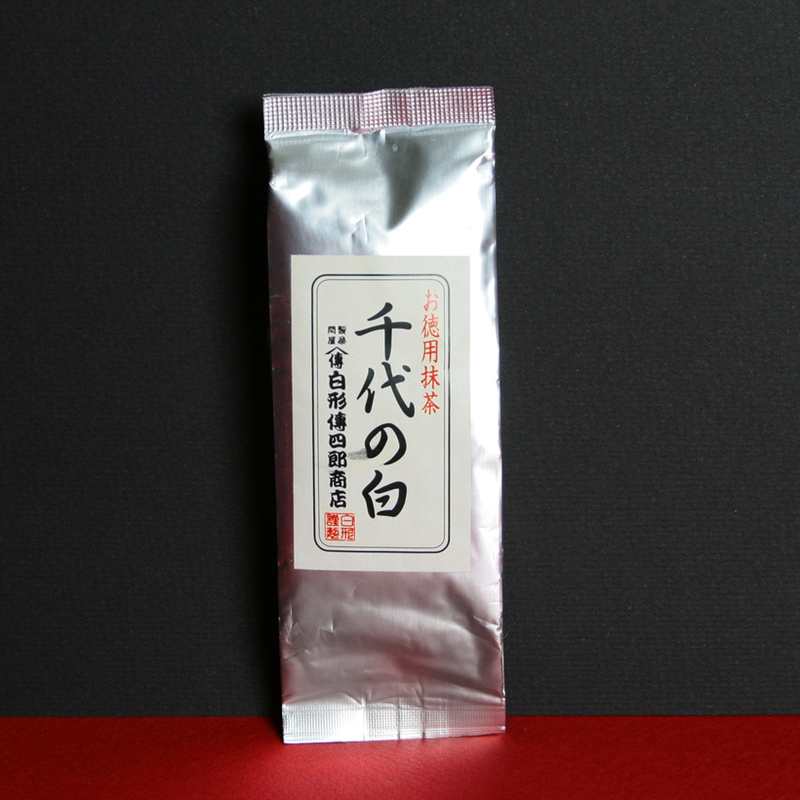 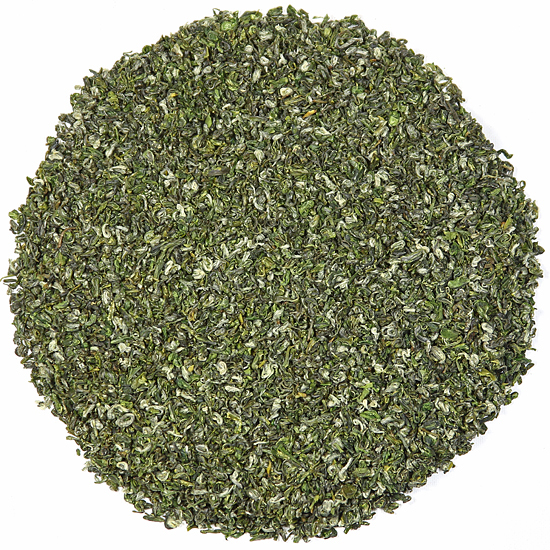 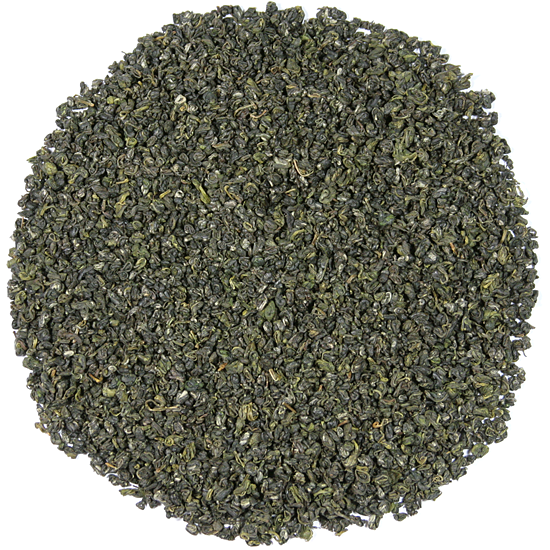 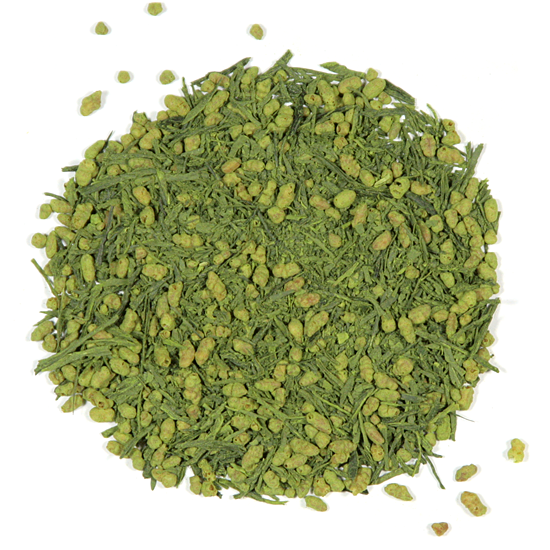 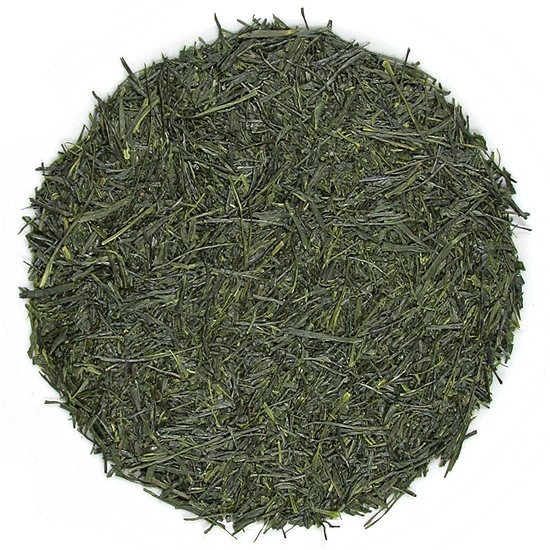 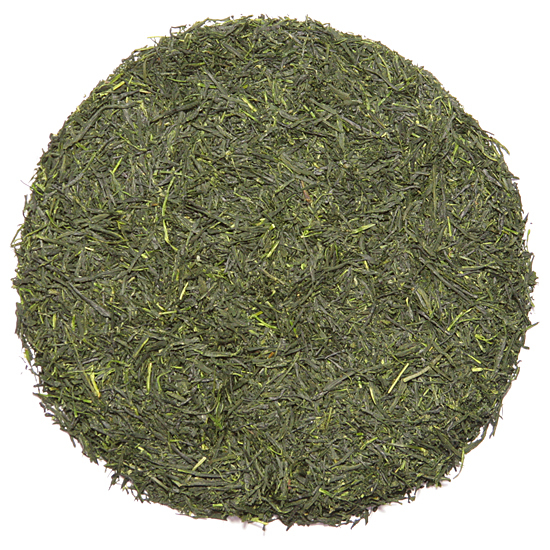 Green tea is beginning to appear in the marketplace from other tea producing countries as well. 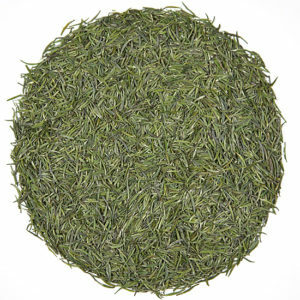 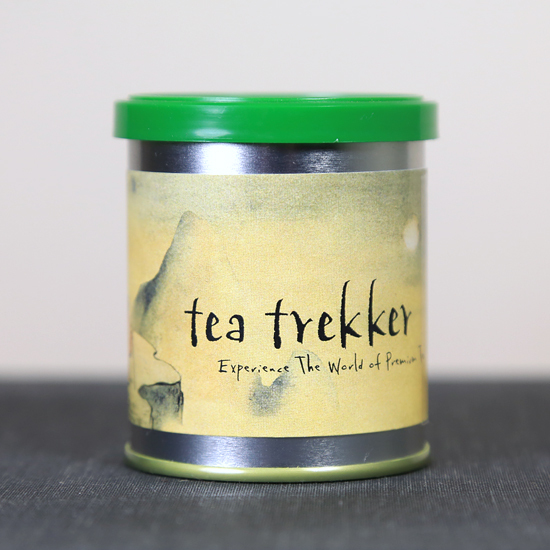 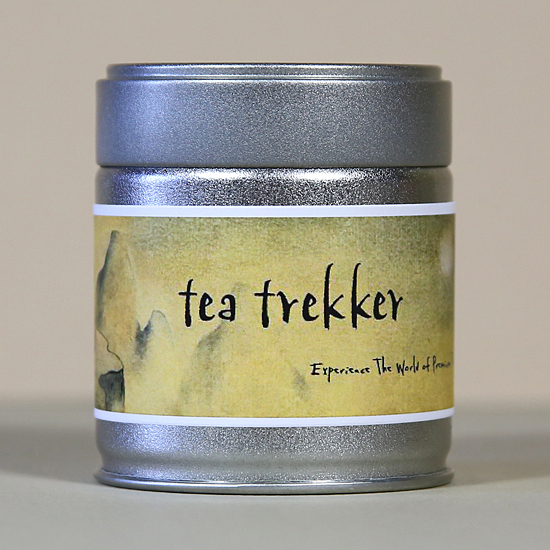 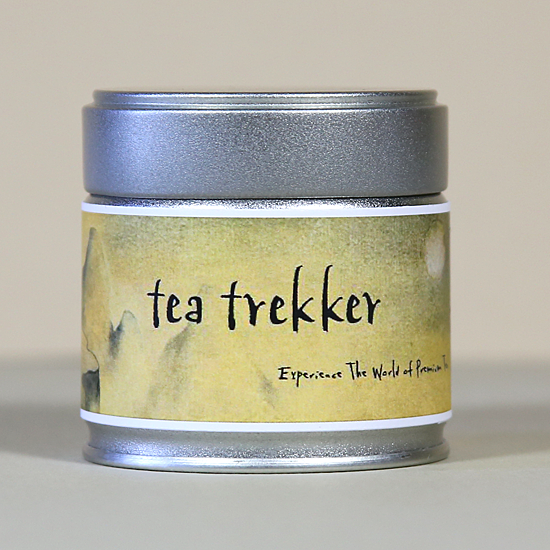 But to us here at Tea Trekker, the most classic and unique green teas still come from China, Japan and Korea. 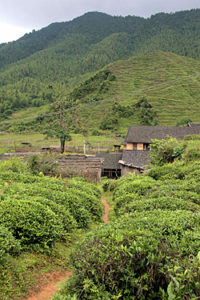 In these countries, ancient traditions, distinctive cultures and centuries of learning and tea making expertise have coalesced to create regional teas from local tea bush cultivars, unique geographies and weather and local tea-making traditions. 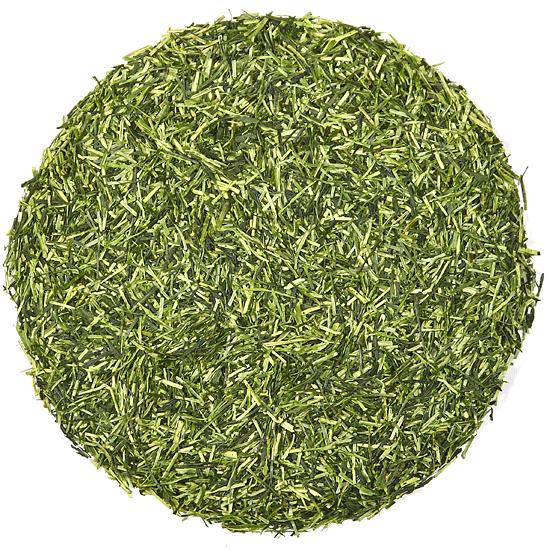 As a result, green teas from these three tea producing countries are as individual and distinctive as the people and cultures. 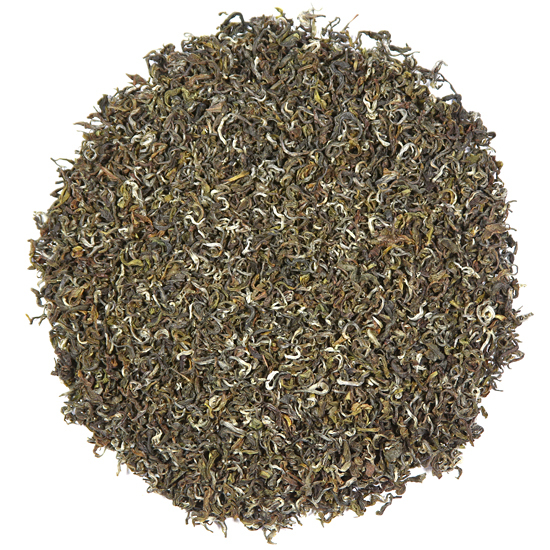 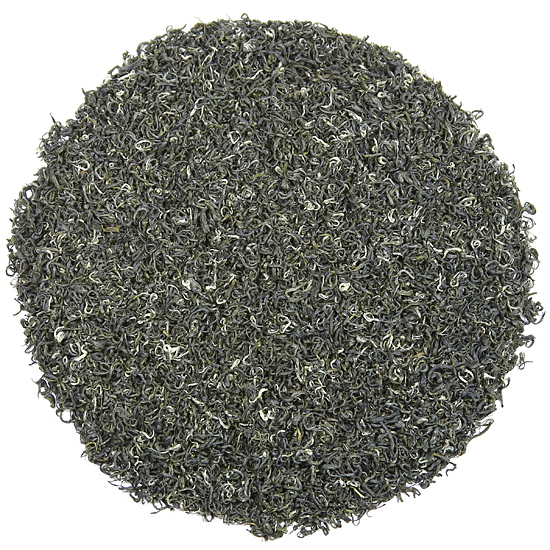 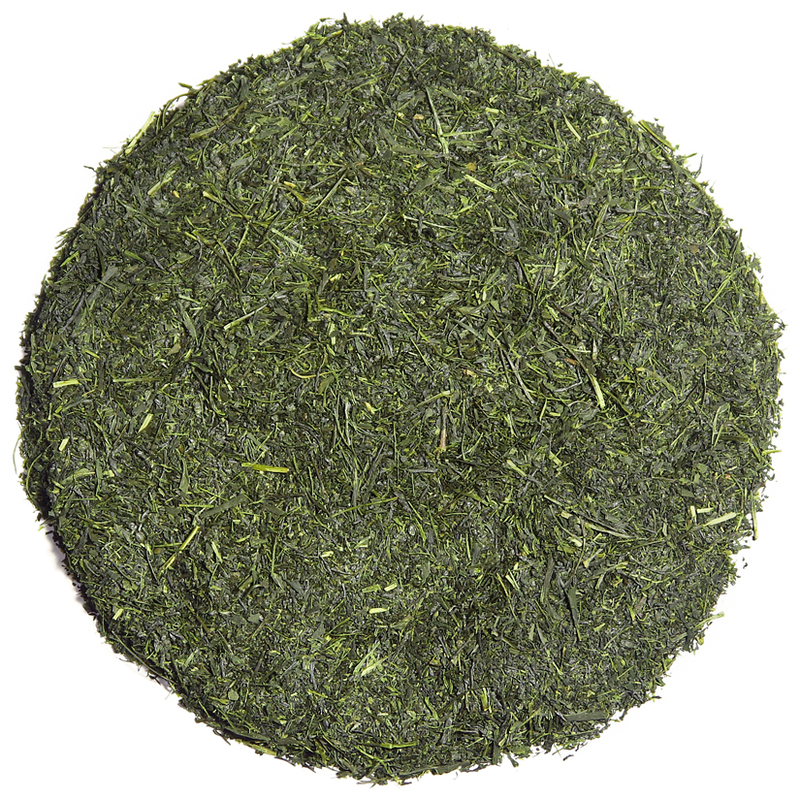 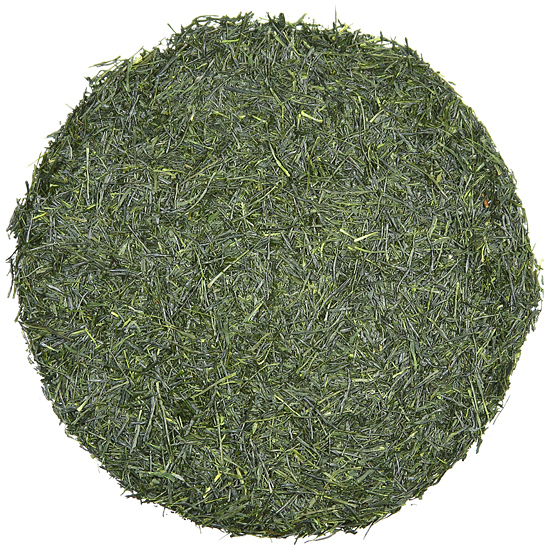 Despite their differences in taste and appearance, all green teas have no discernible oxidation and the fresh leaves are quickly processed once picked to retain their characteristic green colors.